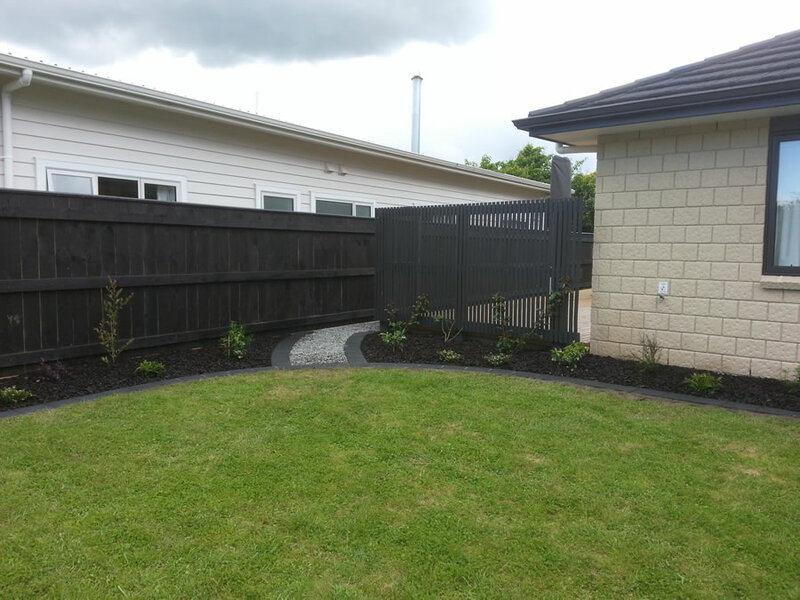 All your landscaping requirements - sorted. 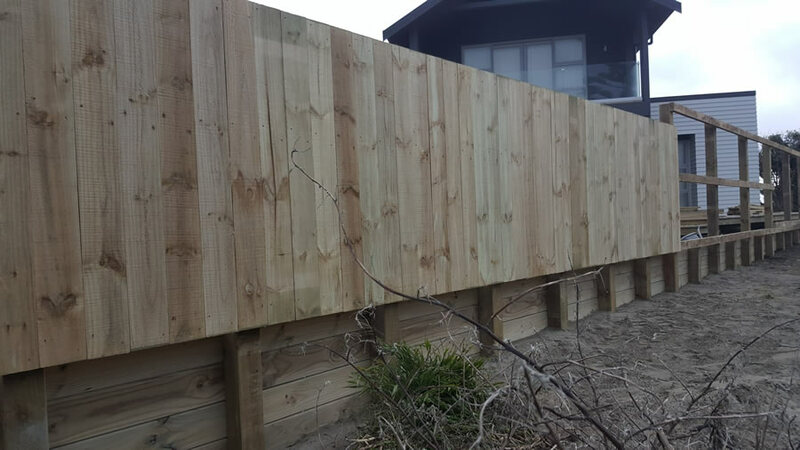 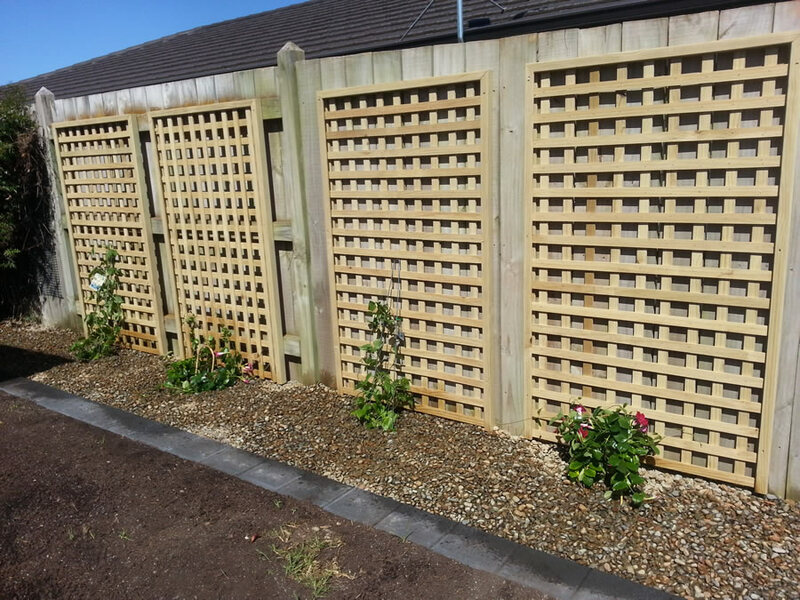 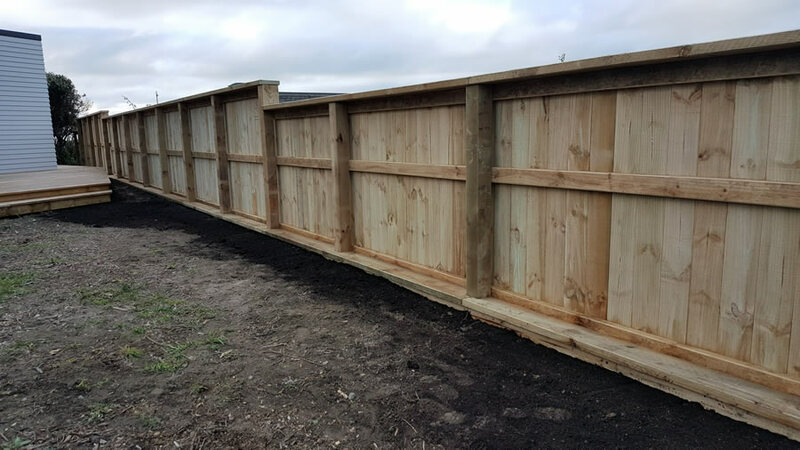 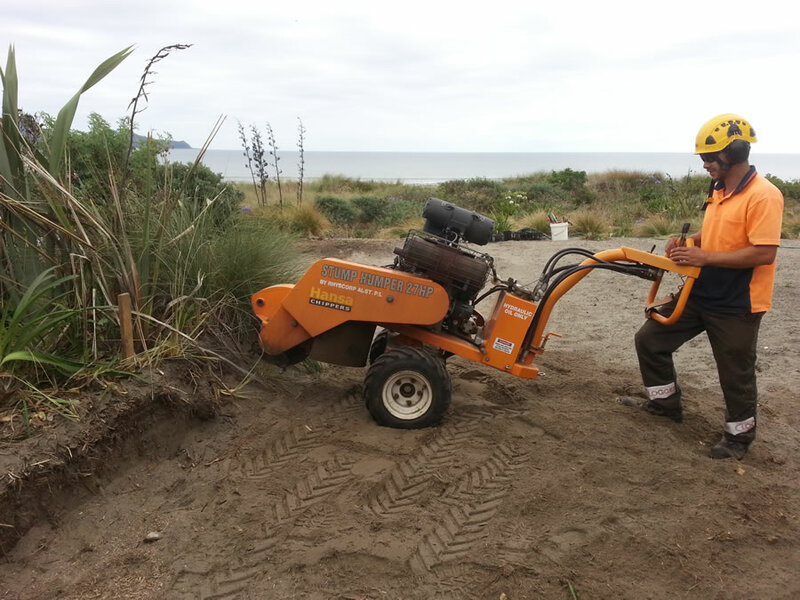 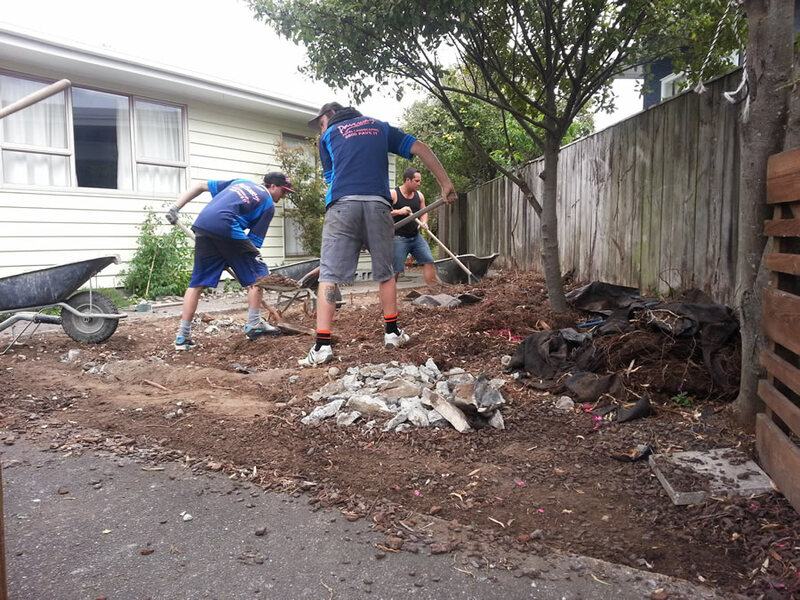 Paveway provides comprehensive, fully project managed landscaping services throughout Porirua, Kapiti, and Horowhenua. 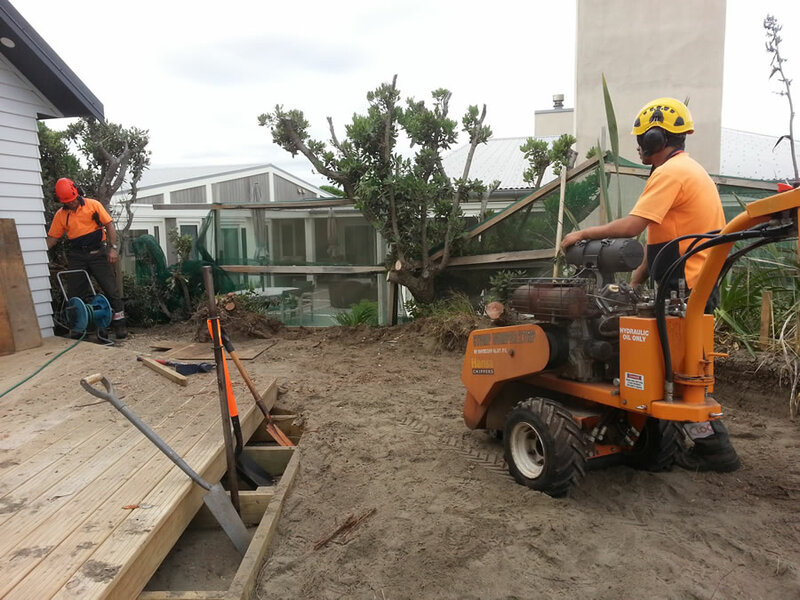 We take care of it all - with specialists working in each area. 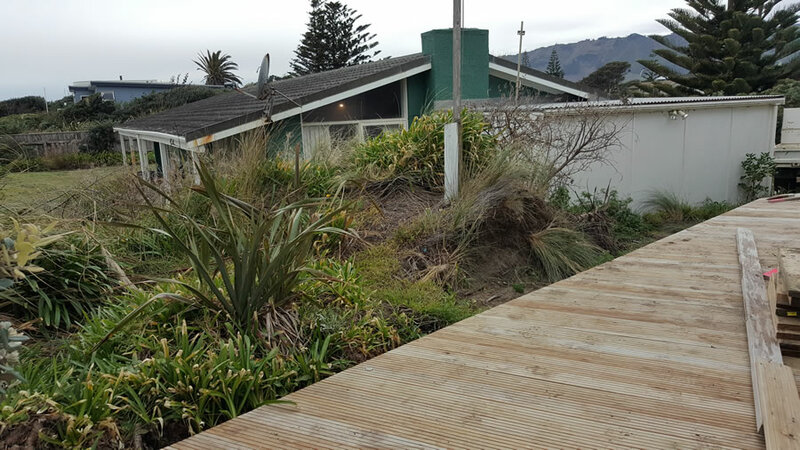 From landscape design, excavation and earthworks, to completion. 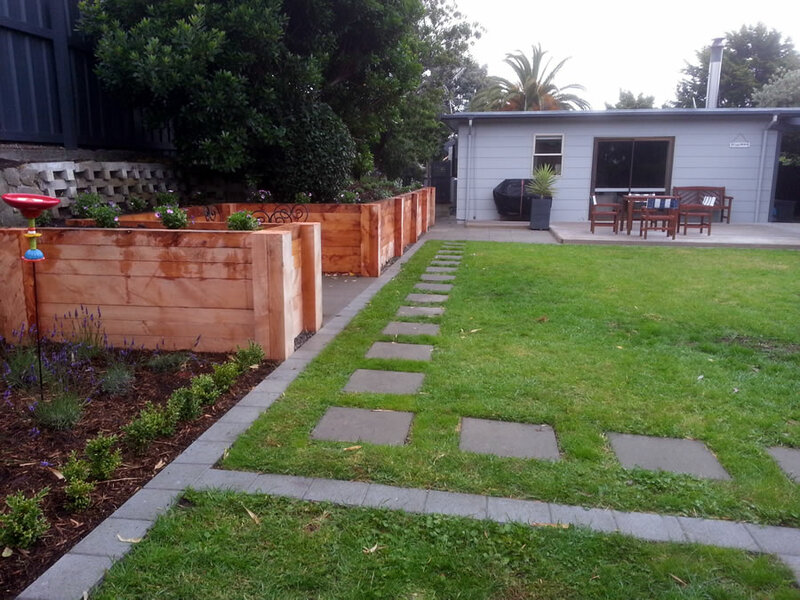 We have a specialist building team dedicated to timber construction projects. 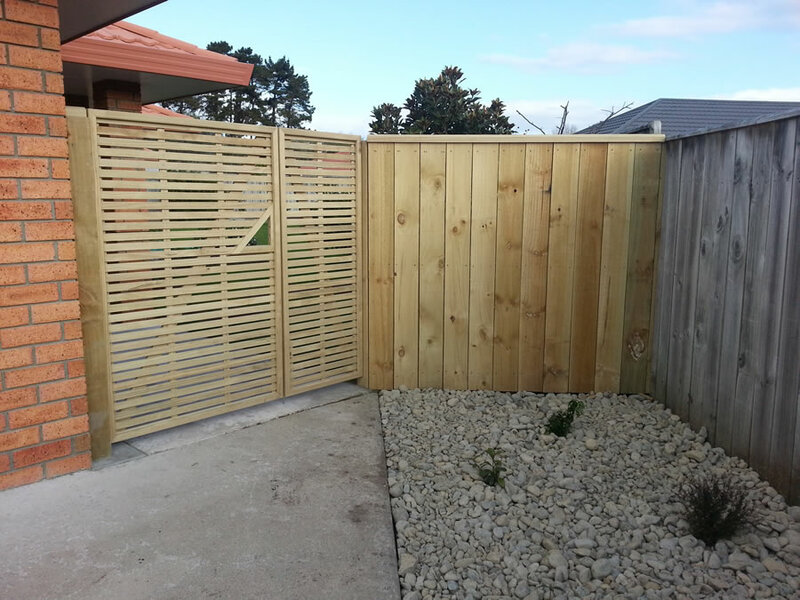 We can build all styles of timber deck, pergola, and fence. 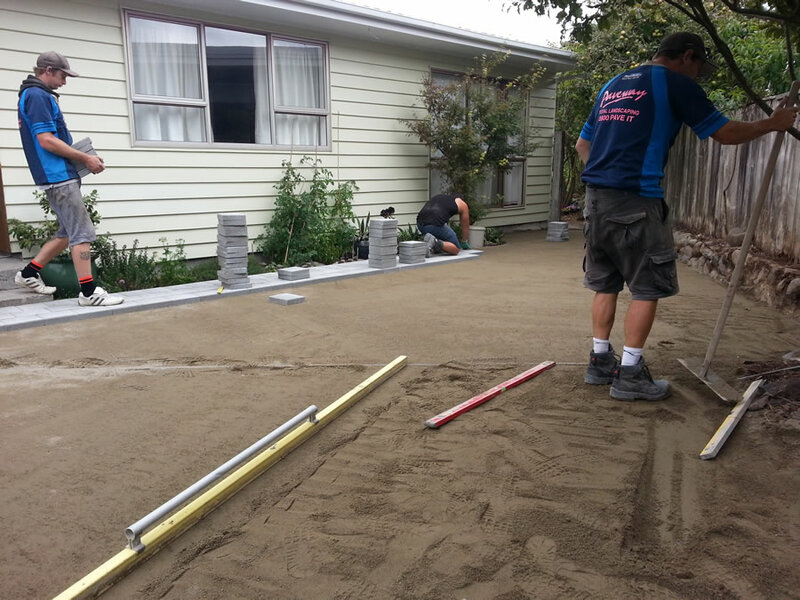 We can also take care of all your lawn installation requirements, from ‘ready’ (rollout) lawns to hydro seed. 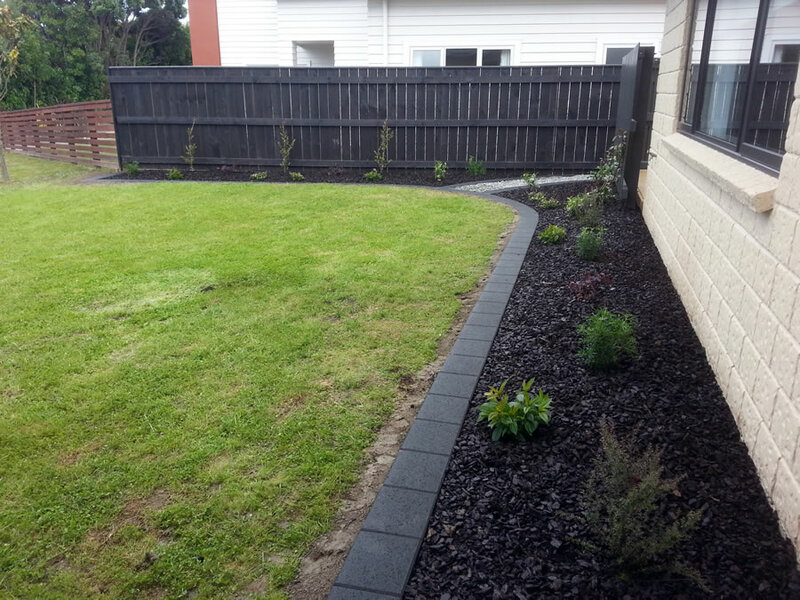 We can install your lawn with mowing strips and curves to make it easy to maintain. 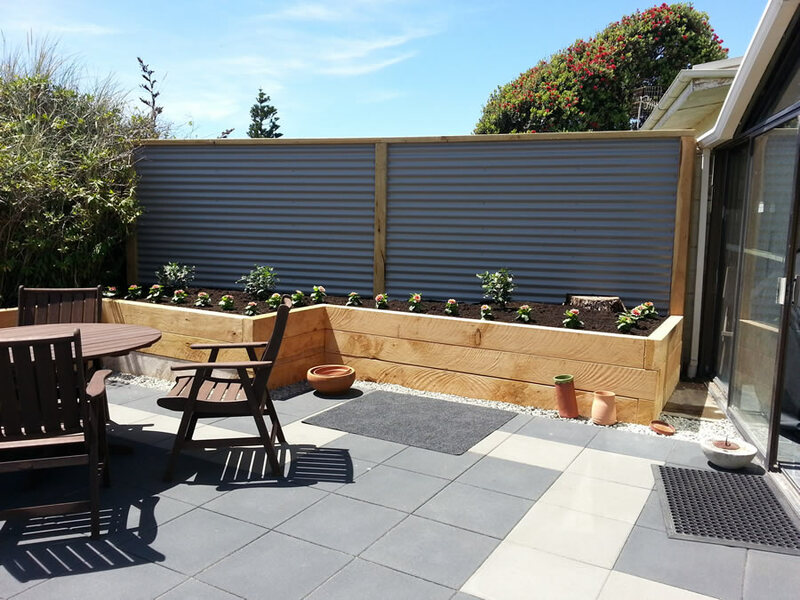 Do you have landscaping project and need some expert advice?